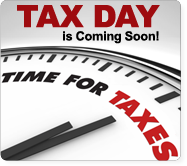 Now is the perfect time to review your finances and estimate your taxes for 2015. This will serve as an incentive to consider all possible strategies. 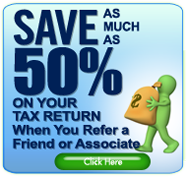 Here are 5 things you can do to maximize your return at tax time! Plan for an Extraordinary 2015! Can you believe it’s been 15 years since 2000? It’s time to change the big picture. Now is the perfect time for reflection to discover what we can do better. 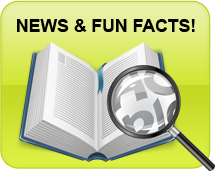 If you have at least one employee, you’re responsible for payroll taxes. The responsibility is great and the penalties for missteps make it essential that you do things right. Don’t let your software hold you back! 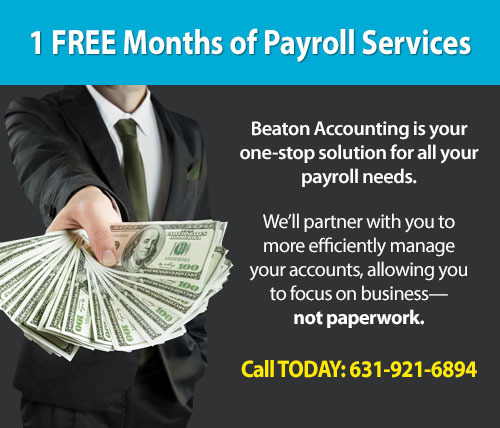 If you’re using QuickBooks® or PeachTree® for your accounting software, you’ll eventually get to a point where you will outgrow it. We’ve created a short quiz that should let you know whether or not you should consider upgrading or outsourcing your accounting. Technology is constantly changing. Thousands of companies are using software applications to save time and money. But, how can you use some of these apps to streamline your business? Quicken is a finance software on a computer whereas Mint is a personal finance provided online. Here is a side-by-side comparison of Quicken and Mint in a couple categories that can help you pick which financial tool would work best for you. 3 Tricks to Marketing Your QuickBooks’® Practice. Number 3 is especially important! There’s no magic formula to increasing your QuickBooks® practice to get more clients, but there are guidelines to adding new ones and retaining the ones you already have.